When Dale Lacey found the devil, he locked it away in the dark bowels of the prison, hoping that it would never again see the light of day. So goes the central mystery surrounding the first three episodes of Hulu’s new Stephen King-inspired series, Castle Rock. 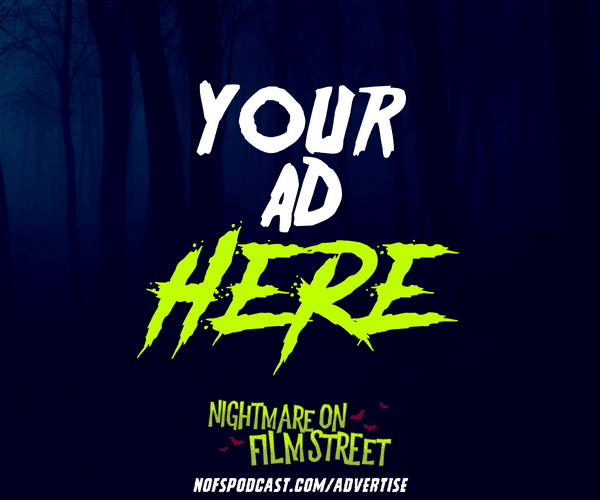 Created by Sam Shaw and Dustin Thomason, the series is set up to be the Stephen King Extended Universe that all horror fans have been begging for since we first picked up one of his books. King is listed as an Executive Producer on this series, but it’s not his influence that shines through the brightest during these early episodes. For, even though the opening credits give us King Easter eggs from It, The Shining, and Cujo, and characters randomly drop hints of a shared universe, I could not watch this show without thinking about another Executive Producer’s previous work. Castle Rock’s first three episodes could not be more similar in tone and feel to J.J. Abrams’ Lost, and I am 100% here for it. Let’s start from the beginning. Castle Rock tells the story of a town that seems to be rotting from the inside. Like a cancer that eats away at its host, there is something gnawing at the soul of this small town in Maine. We meet Henry Deaver (Moonlight’s André Holland), who is a death row attorney in Texas, as he receives a call from a rogue guard at Shawshank. Apparently, a young man (Bill Skarsgård from last year’s It) was found deep in the lower levels of the prison. He wasn’t in a cell like the other inmates, however. He was kept in a tiger cage in a locked hole in an abandoned part of the prison. Nearby cigarette butts reveal his jailor to be the ex-warden, Dale Lacey (Lost’s Terry O’Quinn), who had recently ended his own life in brutal fashion. The rogue guard knows that the new warden, T. Porter (Ann Cusack), is concerned only with PR and dollar signs, and will cover up this young man’s existence by any means possible. So he places a call to the one name the young man uttered during questioning, Henry Matthew Deaver. Deaver is not a welcome sight back in Castle Rock, however. As a child, he was adopted by the preacher’s family and looks to be the only black person in a town that doesn’t seem to care much for folks that are different. In 1991, Henry went missing for 11 days, only to return unharmed and unable to remember anything about his life. Not only that, but his father, the reverend, was found nearby broken and nearly frozen to death. The man died in his home, and the entire town believed that Henry is the one that pushed him off a cliff. As he returns home to see what is going on at the prison and to see why he was called by the mysterious young man, Henry is called “killer” on the street, kicked out of Lacey’s home by his widow and generally rebuffed at every step. He is stared at, joked about and lied to the whole time he is there. His old neighbor and oldest friend, an empath named Molly (Melanie Lynskey) turns him away because being near him causes her psychic abilities to drown out the rest of her life. She pops pills to cope, but even those cannot dull the cacophony of voices she hears whenever Henry is nearby. By the end of the third episode, they have joined forces to try to try to get Henry in touch with the young man in Shawshank, propelling the story forward towards a supernatural conflict. It’s not just the appearance of John Locke that makes Castle Rock feel like Lost 2.0. We have the central, unanswered mystery of Henry’s disappearance in 1991. Couple that with the discovery of the young man in the cage and the flashbacks showing Warden Lacey’s reasoning behind his imprisonment, and you have a classic Lost-like Good v.s. Evil story line. You are presented with the ultimate evil (Caged Young Man/Man in Black) and the ultimate hero (Henry/Jacob/Jack), who are brought together by fate to a mysterious place. Like in Lost, this is represented by the stark differences between black and white totems (angelic figurines in Castle Rock, backgammon pieces in Lost). Whichever piece you decide to grab, there must be balance. For there to be good in the world, you must have evil. Although many of King’s works (like The Stand) feature this Good v.s. Evil storyline, the first three episodes of Castle Rock do not feel like a King story at all. Which is exactly why I love the show, so far! You could remove the references to King’s work, call the prison the “Babadook Correctional Facility” and it would still be a creepy, atmospheric mystery show with hints of the supernatural. There were moments where I wished that this was just a stand-alone show and was not attached to the King name, simply because I feel like there is a ton of potential in the story and the characters that have absolutely nothing to do with King’s universe. This is a testament to Shaw and Thomason, who wrote the first two episodes of the series. They created a world that feels so much like our own and filled it with kinetic characters that keep you wanting more. More stories, more history, and more explorations of the darkness. It’s because of this incredible world building that the scariest aspects of the show are the ones rooted in real-life and not the supernatural. As Henry was walking the streets of his hometown, he was called “killer” by a passerby. It was said with the same disdain and contempt that the bigoted use a different word to describe a person of color like Henry. In one word, we learned all that we need to know about how the people of Castle Rock view people that aren’t like them. We see this everyday in the news as talking heads rant on about immigrants, people of color, members of the LGBTQ community and others who are deemed “outsiders” We see this town that is crumbling beneath economic hardships. Warehouses are empty. Mills have stopped running. Windows are busted out of once-great downtown shops. Inns are boarded up and cemeteries have been paved over, and it reminds us of American cities very similar to our own. The prison is the only employment in town, and even that is a curse. Shawshank has brought with it whole neighborhoods filled with the incarcerated’s families. Wives and Mothers who are stuck in cycles of depression and anger, sons and daughters who are so obsessed with the justice system that they hold mock trials in terrifying masks. These “games” are stark representations of what the justice system has done to them and their families. Besides the gallery, the only person in the “courtroom” not wearing a mask is the defendant. The judge, jury and prosecutor are all false and anonymous. Secret men and women who get to destroy your life and then remove their mask and continue living their own. Shawshank itself has transitioned into a privatized prisoner-mill, like many of our institutions here in the United States. This forces the new Warden to attempt to have the caged young man killed by another prisoner instead of revealing his existence to the authorities. The only things that matter to these people are capacity and profits, and anything that threatens the bottom line must be dealt with swiftly and brutally. It’s these racial, economic, and societal horrors that make Castle Rock feel so real and so utterly terrifying. There are hundreds of small towns in America right now that can see a lot of similarities between their lives and the ones depicted in this series. I drive through three or four of them on a weekly basis here in Central Illinois, and it’s this real-world grounding that makes any supernatural aspect the future holds very intriguing. What will happen in the coming weeks? Will we begin to understand Henry’s disappearance in 1991? Is the young man in the prison actually the devil? Can he really do what the rogue guard saw him do on the CCTV? What role does Molly’s empathy and psychic abilities play in the upcoming confrontation, and why was she driven to do what she did so many years ago? It’s questions like these that will draw you to Castle Rock, but it’s the real-life horrors eating away at its soul that will make you stay. You can catch the first three episodes of Castle Rock on Hulu, with more episodes dropping every Wednesday. 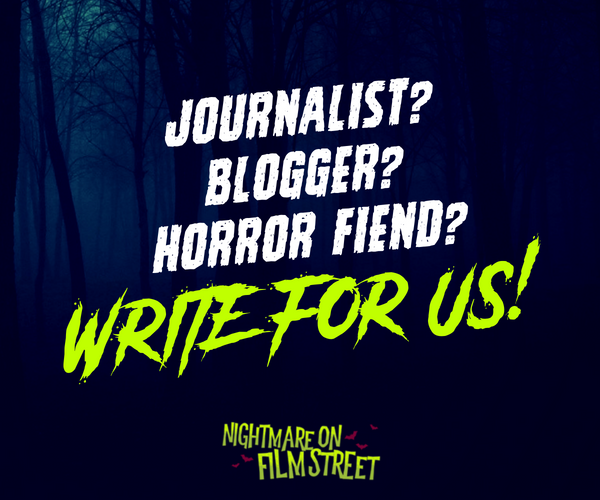 I will be hanging out with you every week to discuss the show, so be sure to bookmark our homepage at Nightmare on Film Street so you don’t miss a single one! While you’re at it, head on over to Facebook and join our Fiend Club, where all the cool cats hang out. 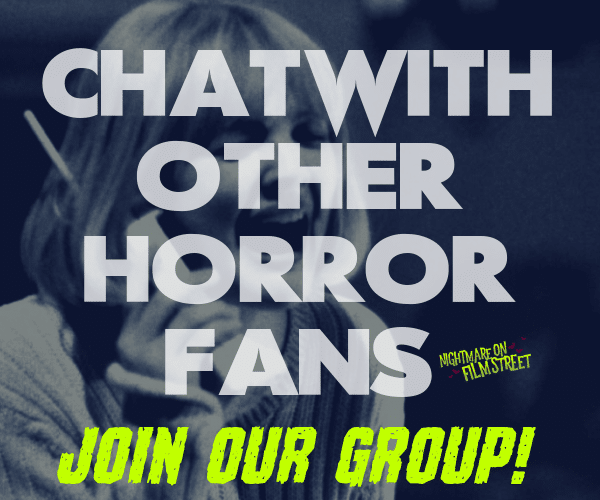 We’d love to hear what you think about Castle Rock, so let us know!